Hooray! 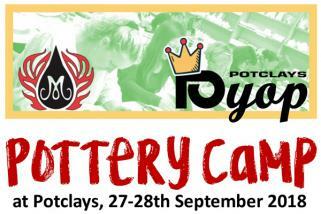 Teddy Wright is flying over to the UK again in September to host another fabulous Pottery Camp at Potclays! ***Bonus project! *** Not five, but SIX exciting seasonal projects using a variety of Mayco products and techniques! Further details at this link. 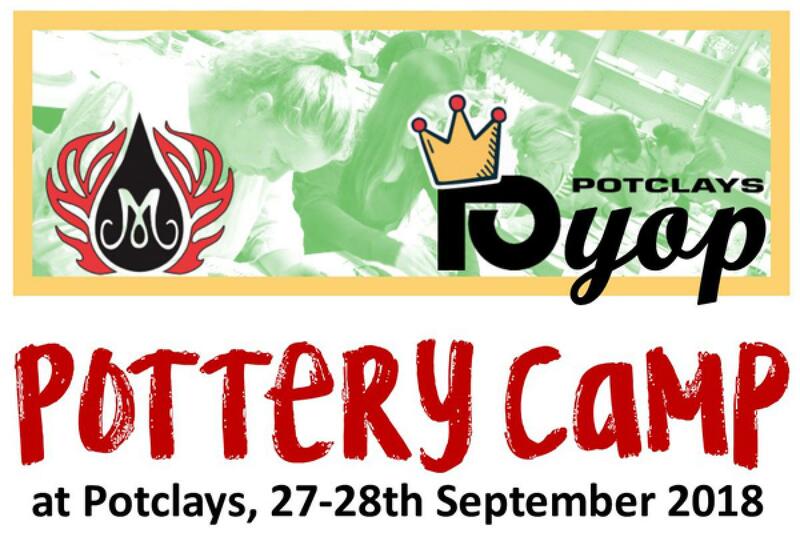 Make sure you follow our Potclays PYOP page on Facebook and sign up to our mailing list for updates!